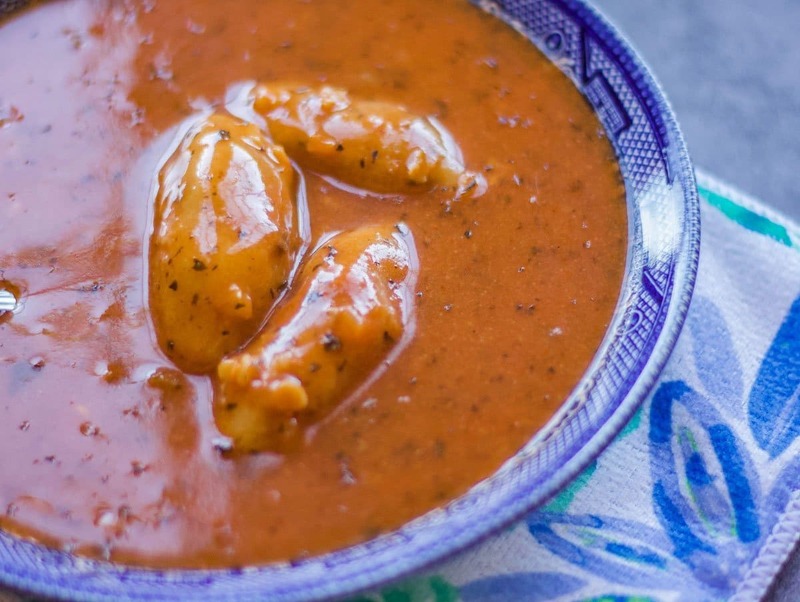 Kubba Hamouth is one of my favorite Assyrian soups. Mom cooked it at least a couple of times each month. That unmistakable aroma emanating from the kitchen always brightened my day. Kubba comes in various shapes and sizes and is prepared in many different ways. Before we get to the recipe, let’s take a look at some of these variations. Kubba’t Mosul originated in Mosul, Iraq. It is a plate-sized, meat-filled disc. They are usually bought frozen. Once ready to eat, they are boiled, then cut into wedges. 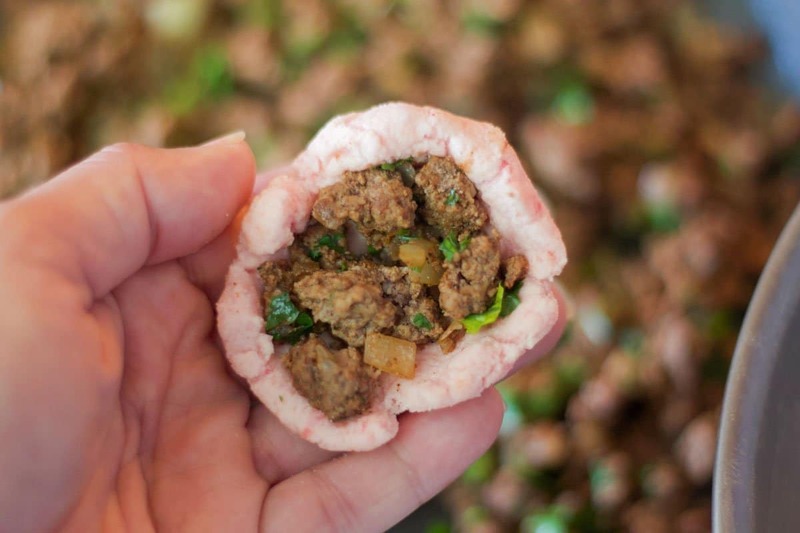 Besides having the traditional ground lamb, onion, and spices inside, raisins and pine nuts are sometimes added. I have fond memories of my mom’s best friend, Lucy, bringing us her delicious kubba. Although my mom was known for her amazing cooking skills, she didn’t know how to make kubba’t Mosul. I always looked forward to Lucy’s visits. Not just for the kubba, either. I loved hearing them reminisce about the mischief they got in to as children in Iraq. Kibbi is the national dish of Lebanon. Sometimes kibbi is served raw, which is known as “kibbi nayeh.” The word “Nayeh” means “raw”, not only in Lebanese but also in Assyrian. 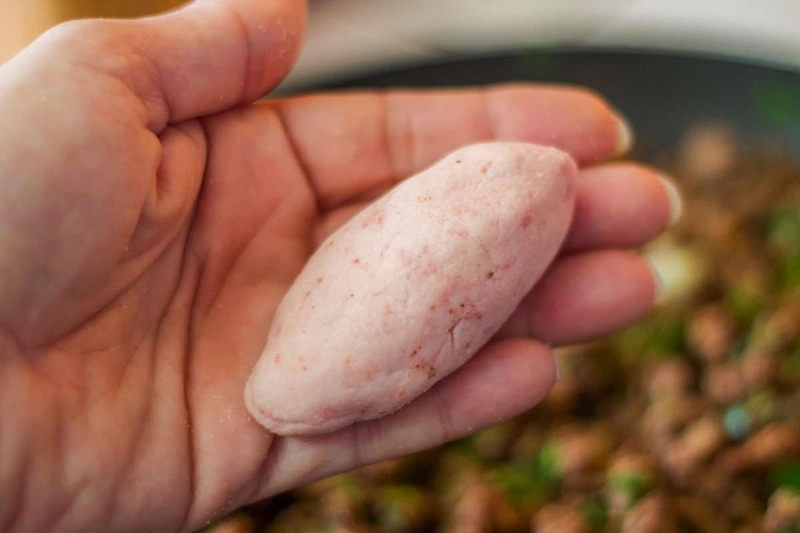 I’ve never tried kibbi nayeh because I’ve never been a fan of raw meat. 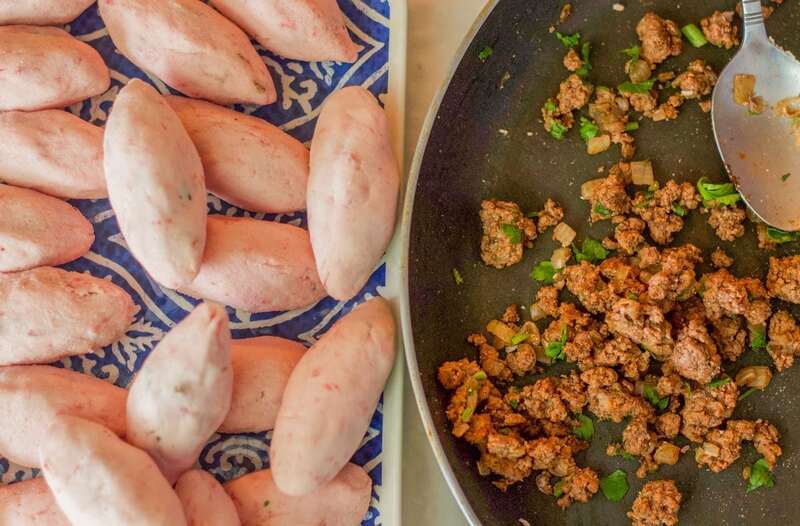 Besides making the familiar football-shaped kibbi, Lebanese kibbi is also prepared in a pan. This type of kibbi is cooked in the oven and cut into diamond-shaped servings. And if that wasn’t enough variety for you, there is yet another kind of kubba called “Kubba Halab.” “Halab” is the Syrian name for “Allepo”, one of the governorates of Syria. This kubba is also football-shaped, but the shell is made with a mixture of rice and potatoes. 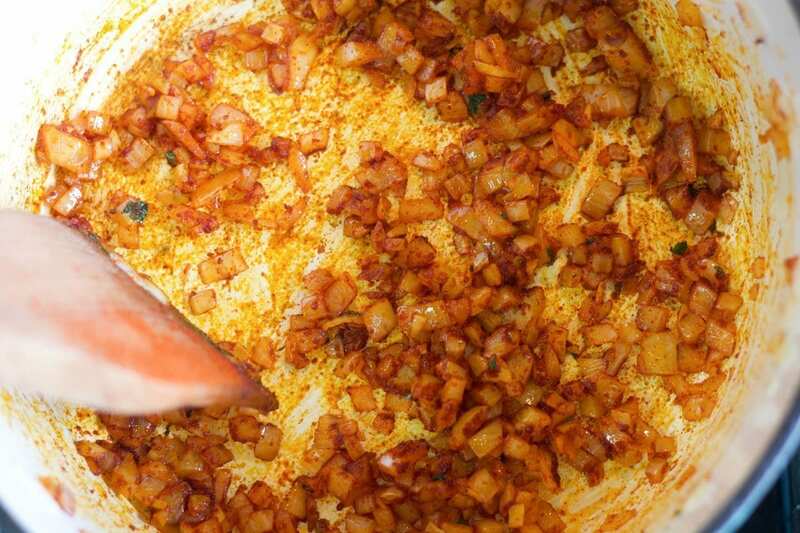 This deep-fried kubba has a distinct yellow color, which is a result of the addition of turmeric. I love the crunchy shell, but because it’s deep-fried, I don’t make Kubba Halab too often. 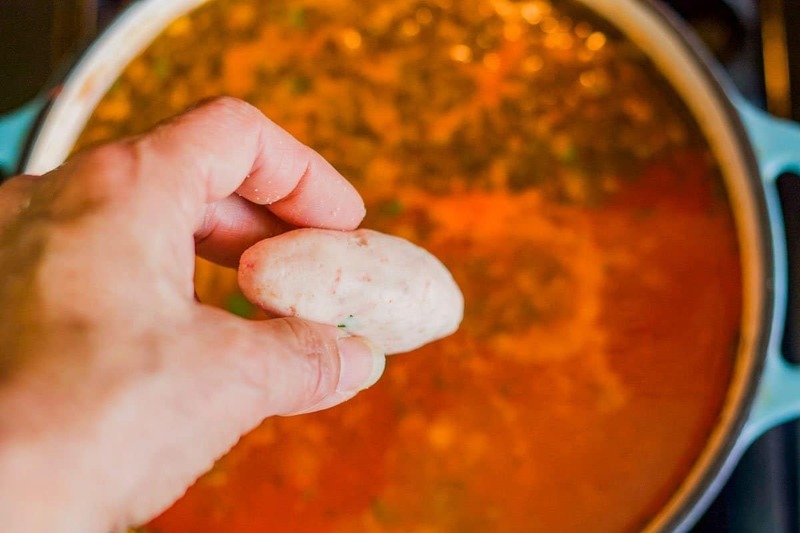 The name “Kubba hamouth” means “dumplings in a sour soup.” While this recipe uses rice flour, there is another nearly identical soup that Assyrians cook called “kubba’t pirda.” That translates to: “kubba made with bulgur” (instead of rice flour). The rest of the ingredients of the two soups are identical. Hopefully, you are now familiar with the various types of kubba prepared in the Middle East. 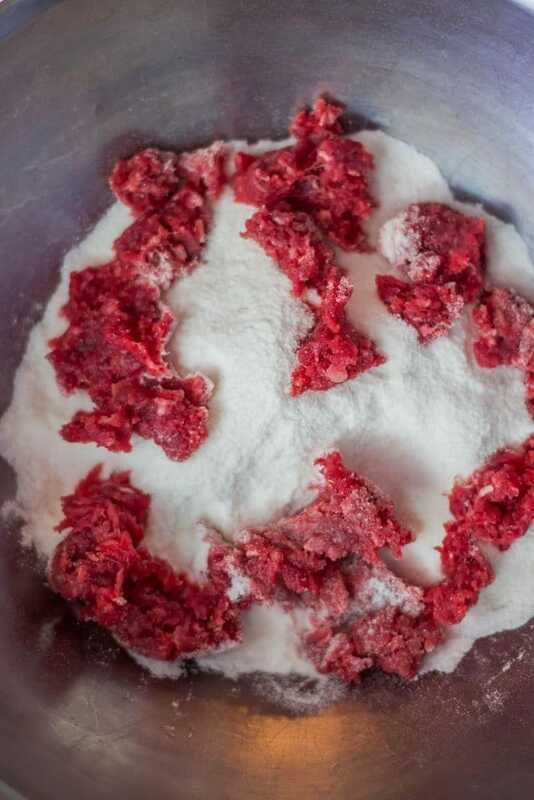 Now, let’s get back to the one we’re making today, kubba hamouth. 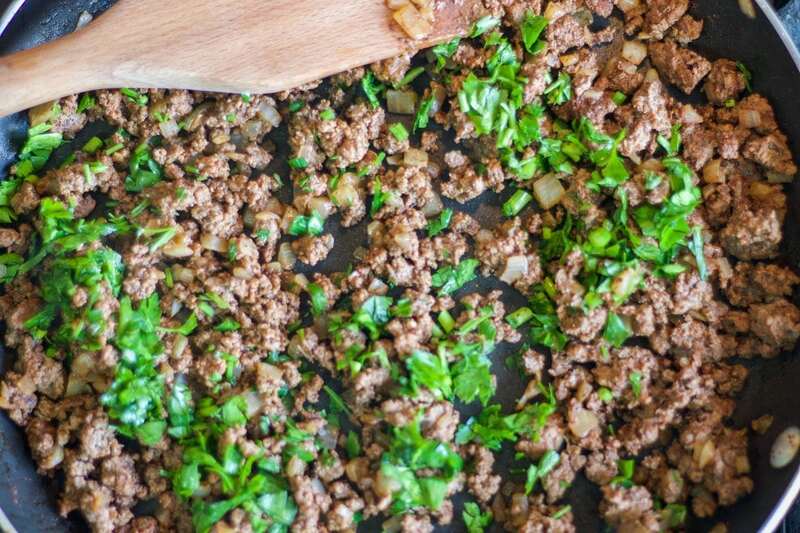 Heat one teaspoon of oil in a medium-sized pan and brown the ground beef and onions. Mix in parsley, paprika, black pepper, allspice, and salt. Set aside to cool. Add the first three shell ingredients in a medium-sized bowl, and mix by hand. 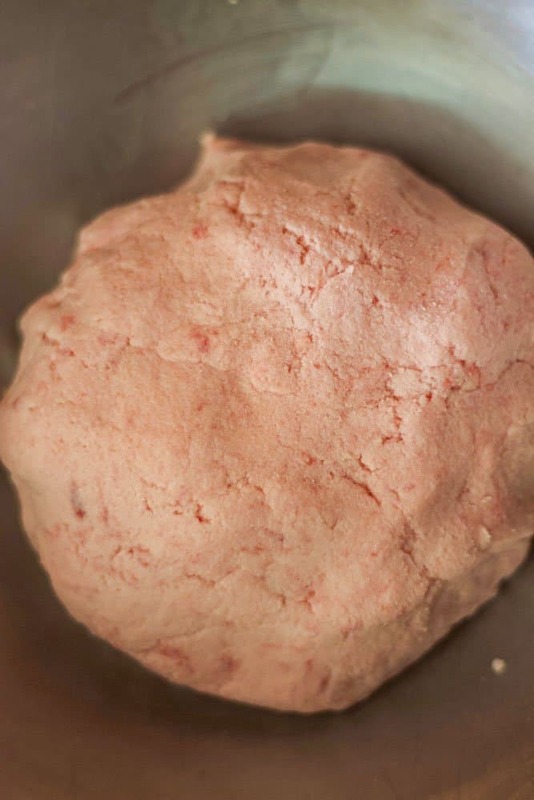 Gradually add water, until the dough comes together. Knead the dough until pliable, then set aside. 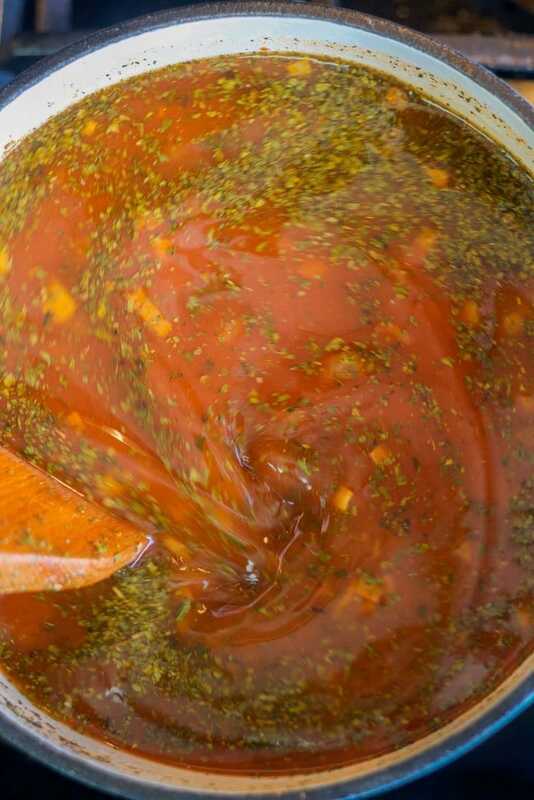 Add one tablespoon of oil to a six-quart Dutch oven. Fry the onion until transparent. Add the paprika and stir until fragrant. Pour 6 cups of boiling water into the Dutch oven. Add the remaining stew ingredients and stir until the tomato paste is dissolved. Turn the heat down to low, then simmer. Take a walnut-sized piece of dough and roll into a ball. Stick your thumb into the center of the dough and form a deep bowl. Fill with a full teaspoon of the cooled filling. Fold the dough over the filling to seal. Wet your hands if necessary, as you roll the kubba/dumpling between your palms. The end result should have the shape of a football, 2″- 3″ in length. Repeat until you use up the shell and filling mixture. Gently add the kubba/dumplings to the soup. Carefully stir to keep the dumplings from sticking to the bottom of the pot. Cover and simmer for 30 minutes. Add two to four kubba to each bowl. Ladle soup over the kubba and enjoy! Because this soup is quite filling, it’s usually served as a main dish. You may also enjoy the following soup recipes: Lentil Soup (Aadas), Meatball Soup (Chipteh), Creamy Yogurt Soup (Booshala). Do you Pinterest? Please pin & share! If you love this recipe, please give it a 5-star rating! 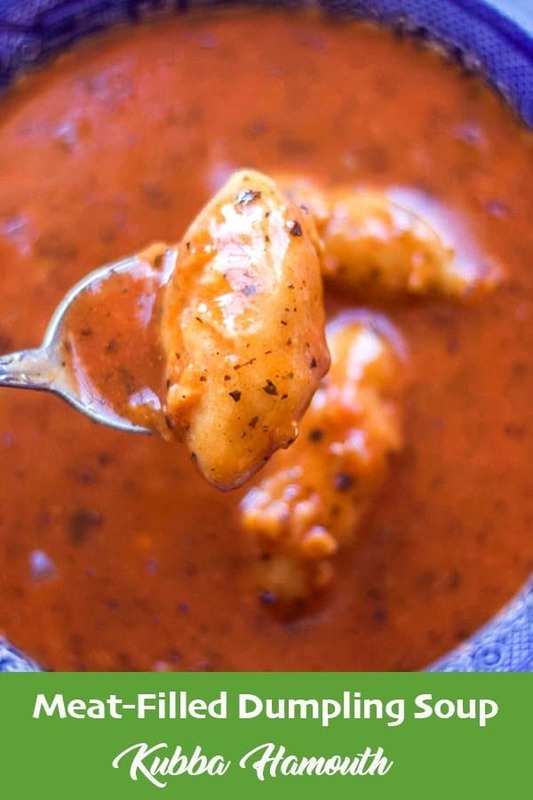 Assyrian meat-filled dumplings in a rich tomato-based soup. 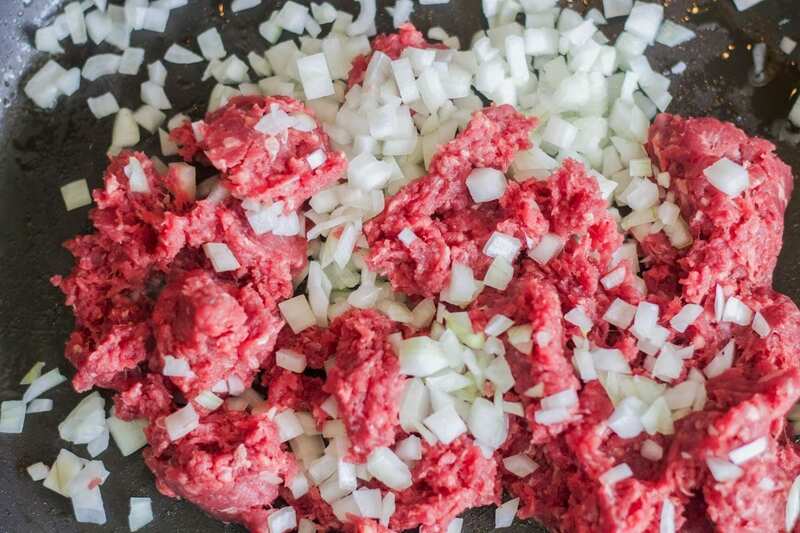 Filling: Heat one teaspoon of oil in a medium-sized pan and brown the ground beef and onions. 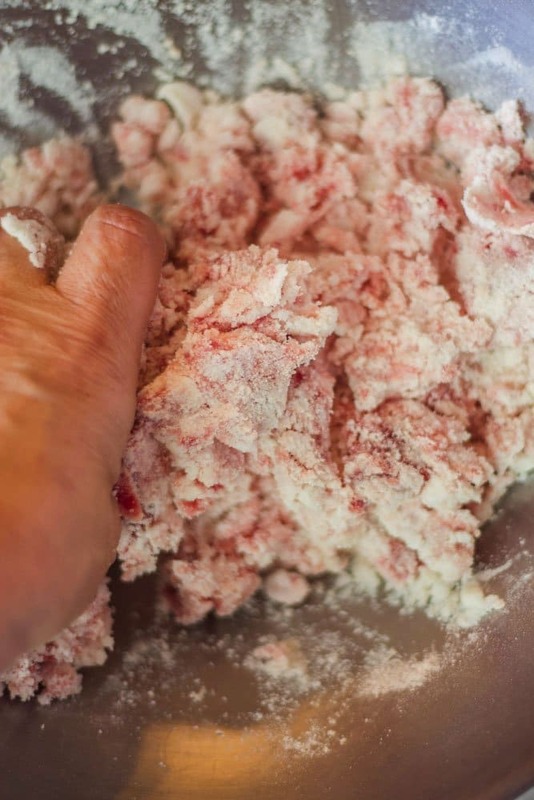 Shell: Add the first three shell ingredients in a medium-sized bowl, and mix by hand. 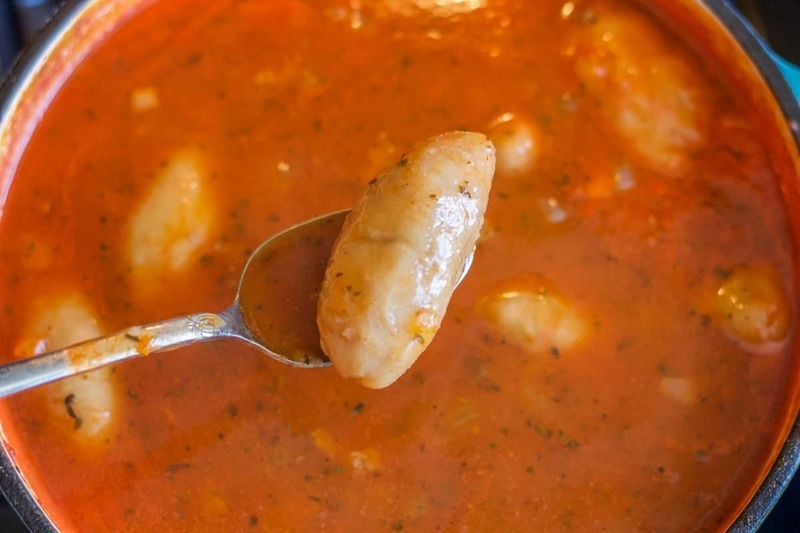 Soup: Add one tablespoon of oil to a six-quart Dutch oven. Fry the onion until transparent. Add the paprika and stir until fragrant. Pour 7 cups of boiling water into the Dutch oven. Add the remaining stew ingredients and stir until the tomato paste is dissolved. Turn the heat down to low, then simmer. Assembly: Take a walnut-sized piece of dough and roll into a ball. Stick your thumb into the center of the dough and form a deep bowl. Fill with a full teaspoon of the cooled filling. Fold the dough over the filling to seal. Wet your hands if necessary, as you roll the kubba/dumpling between your palms. The end result should have the shape of a football, 2"- 3" in length. Repeat until you use up the shell and filling mixture. 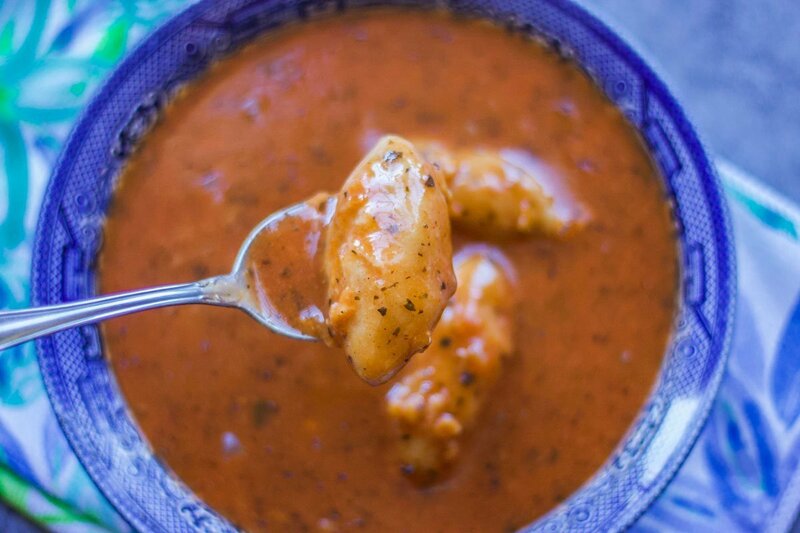 If you have leftover filling, just add it to the soup. It just makes the soup a little heartier, and who doesn't like that? Add two to four kubba to each bowl. 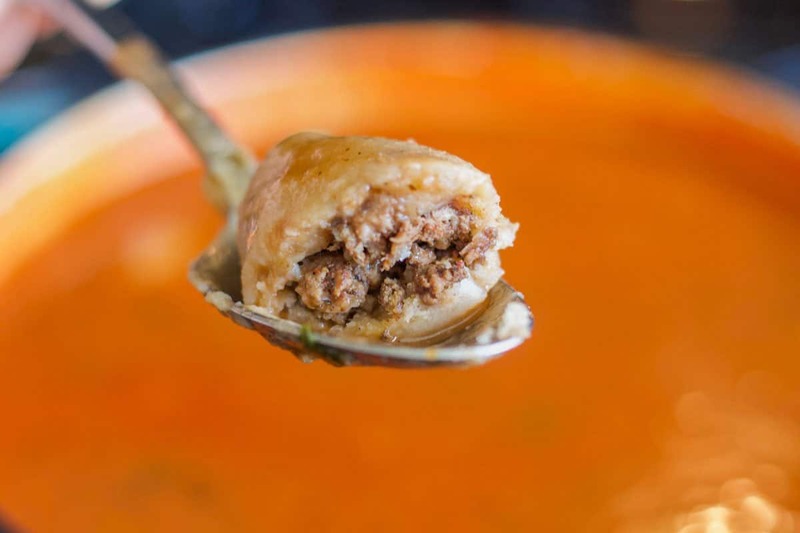 Ladle soup over the kubba and enjoy! Because this soup is quite filling, it's usually served as a main dish.